The best of both worlds-Vulcan’s LWE offers the performance of a steam generator with 90% less water and 50% less energy of a connectionless steamer. By controlling excess steam production, water and electric usage is drastically reduced. It’s the first Energy Star qualified a la carte, countertop, generator-based convection steamer. 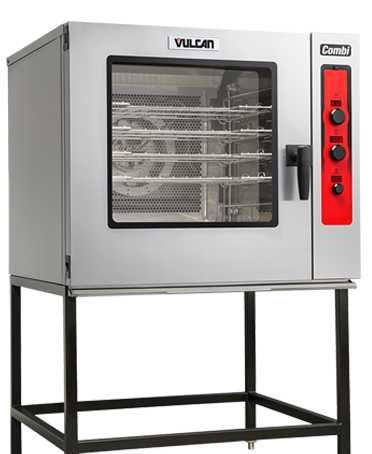 Vulcan’s ABC7 takes the guesswork out of combi cooking with intuitive controls driven by a cooking algorithm that automatically selects humidity level based on operator temperature selection. The ABC7 delivers combi performance and combi results with no confusing modes, elaborate programming or extensive training. The new Vulcan Rapid Recovery Griddle offers quick service restaurant operators a cooking solution that delivers energy efficiency and a 27.5% increase in production capacity over griddles manufactured with standard steel griddle plates. 100 – 300% longer oil life. 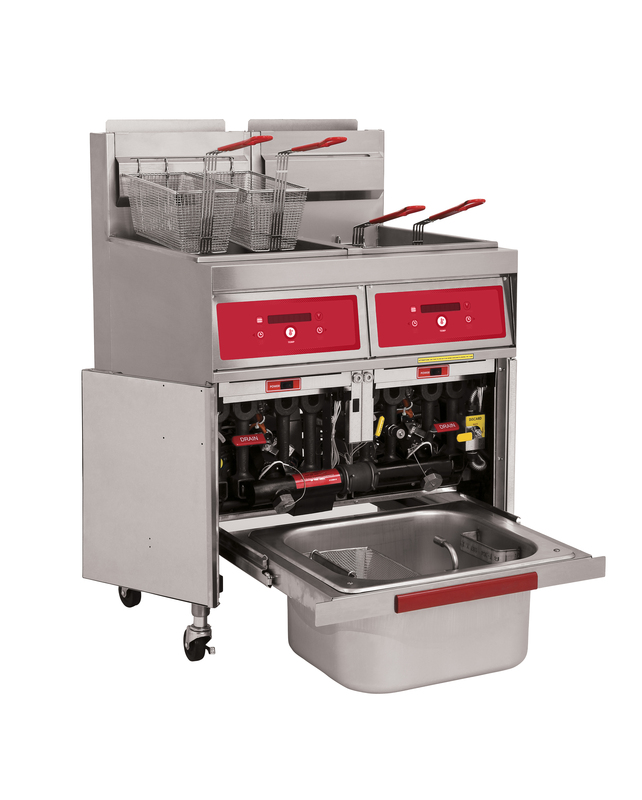 Vulcan GR gas series fryers set the standard for productivity, ease of use and time saving convenience. The Kleenscreen Plus Filtration system saves and extends oil life.